ADR is the European international convention on the transport of dangerous goods and cargo. The provisions of the ADR agreement are restrictive and amended every two years. They regulate in a wide spectrum the conditions of transport of individual hazardous materials in international road transport. We meet all the requirements for the transport of dangerous goods, following the European agreement on ADR transport. Our drivers and other employees responsible for the transport of hazardous materials participate in periodic training in the conduct of procedures, and also hazards that may occur during the transport of dangerous goods. 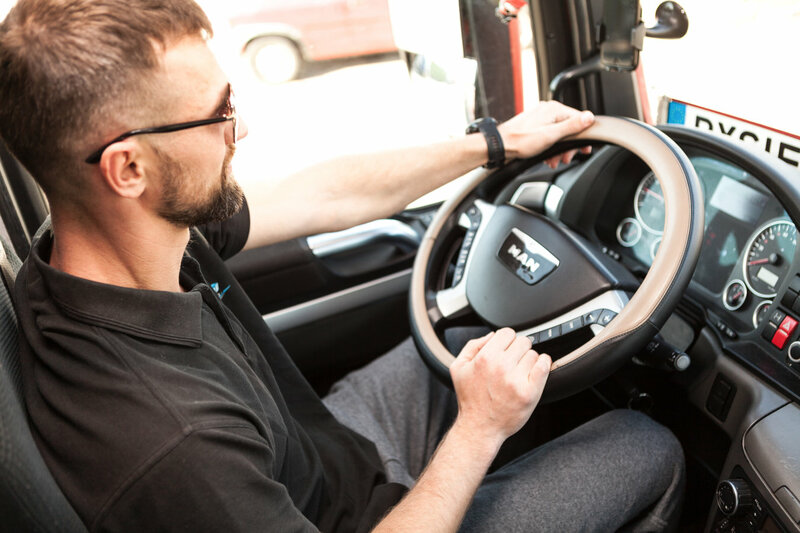 Our fleet has the necessary equipment, thanks to which the transport of ADR goods is carried in accordance with the most up-to-date regulations.